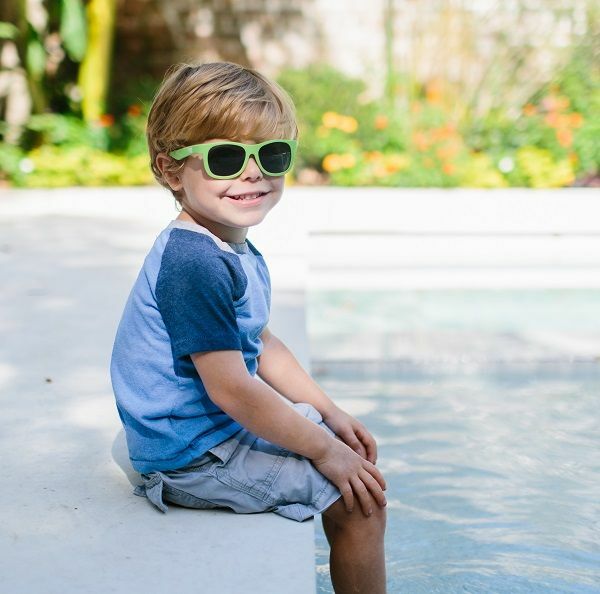 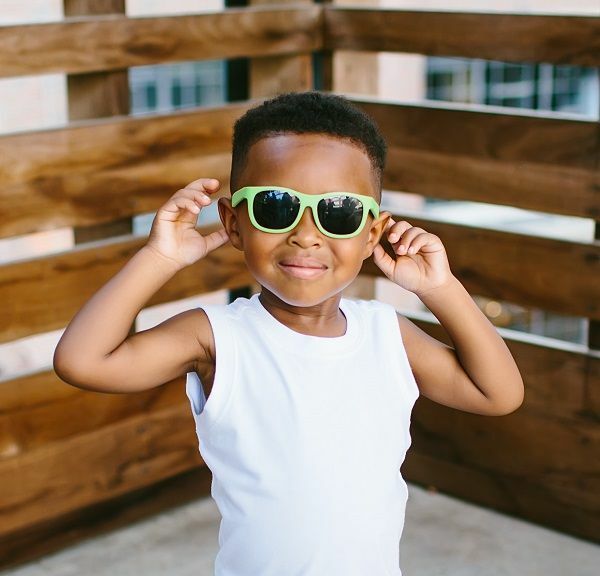 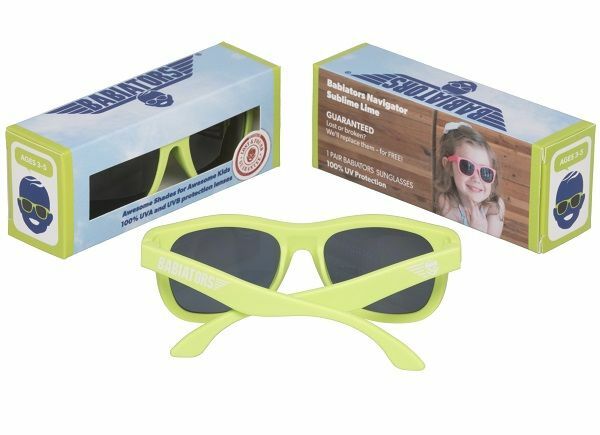 Safe, durable, and awesome sunglasses for kids in a classic aviator design. 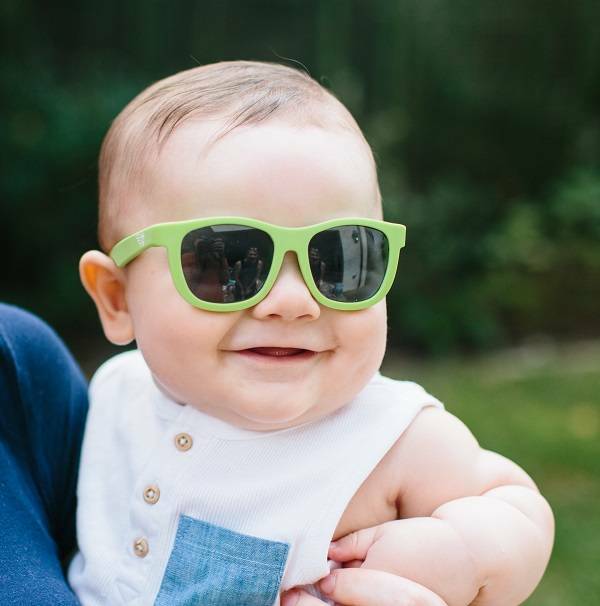 Colour: Sublime Lime. 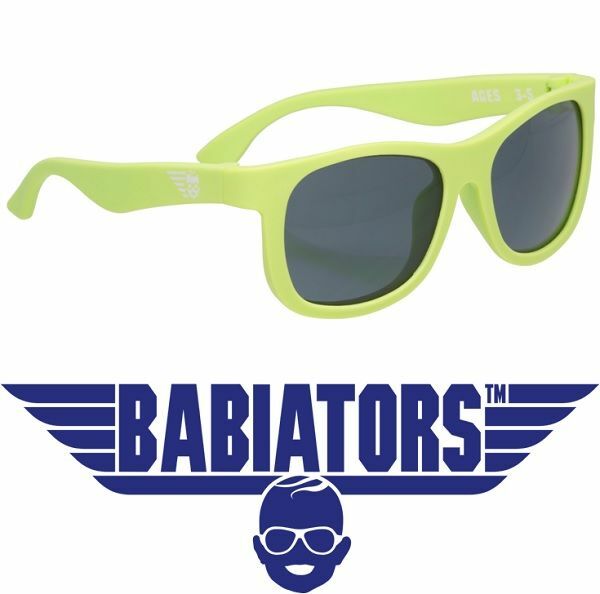 Designed by a former F-18 fighter pilot for your little aviator, Babiators are sure to make your boy or girl the Maverick of the playground! 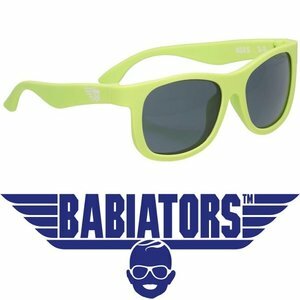 Protect your children’s eyes from UV exposure with one of the nice Babiators sunglasses.